Are you a Startup? Show your business at European Level! Participate in Startup Ole! 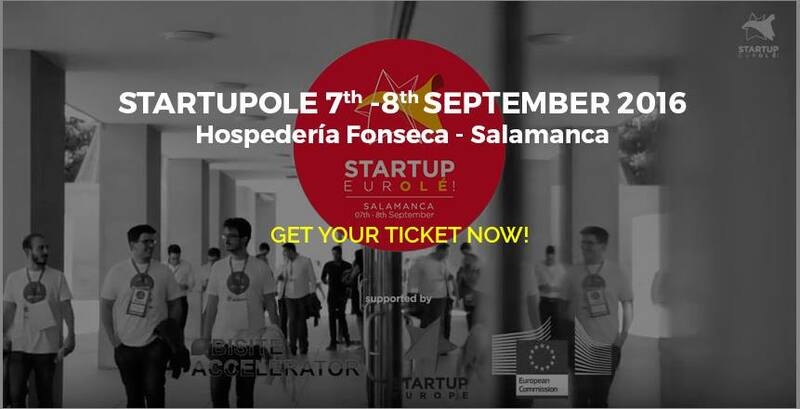 Startup Ole’s main objective is to establish a meeting point for key actors in the tech entrepreneurial ecosystems in Europe, engaging the most relevant startups, accelerators, corporates and investors. Startup Ole promises to be one of the most important platforms for networking and tech entrepreneurial growth so it will be worthwhile to follow what's going to happen.